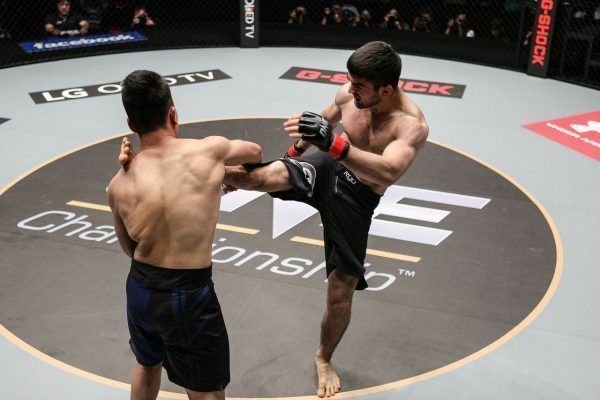 Dagestani BJJ Champion Saygid Guseyn Arslanaliev did not have it easy growing up, but he would go on to become a multiple-time champion in several disciplines. 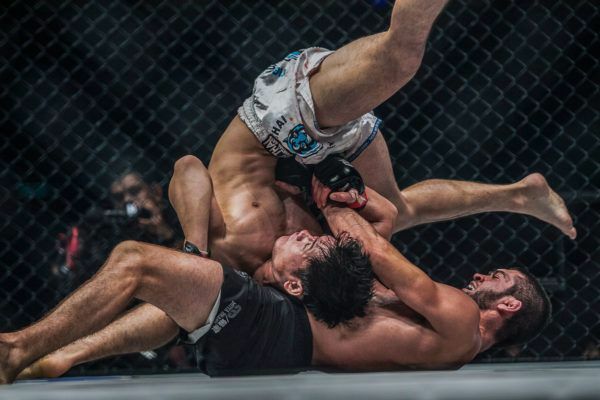 When he was just a toddler, his parents separated, and at the age of 5, he started living in a boarding school for combat sports athletes. 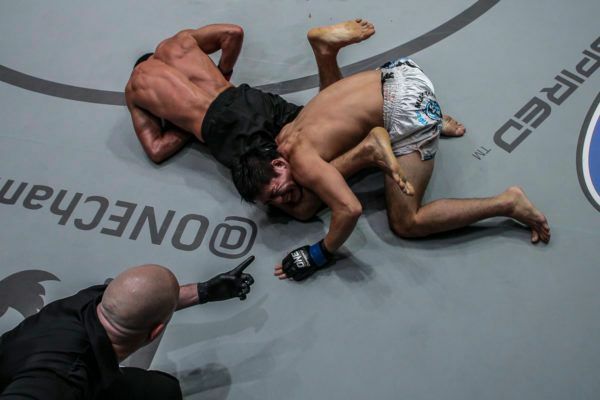 There, he began to study a form of wushu. 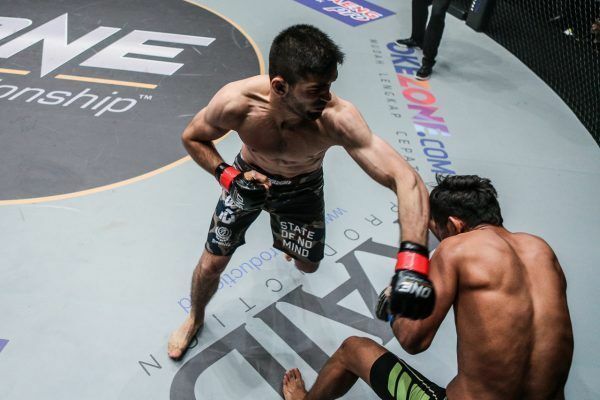 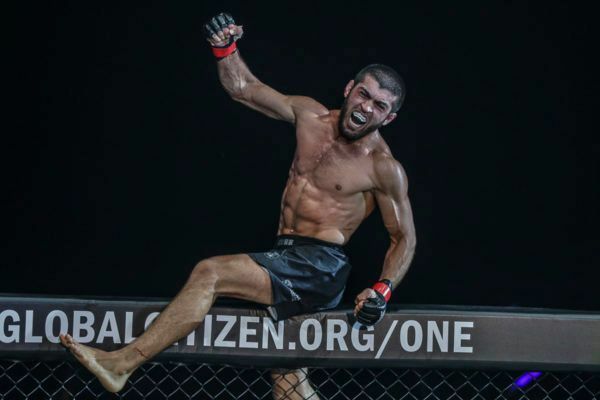 When he was 14, Arslanaliev moved to Istanbul to live with his mother, and began training at Corvos MMA, where he started studying under a Brazilian jiu-jitsu black belt. 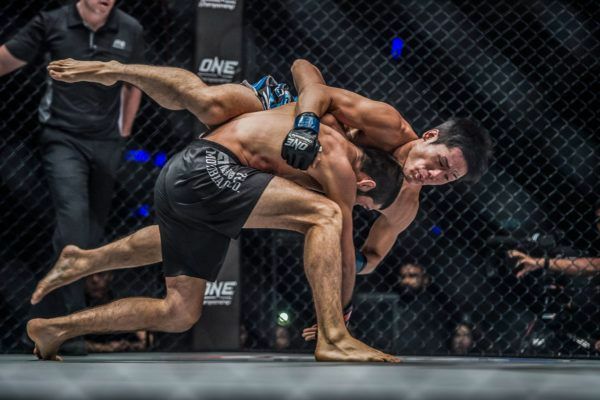 He went on to place on the podium at numerous BJJ tournaments around Europe, even earning the title of Azerbaijan Open BJJ Champion. 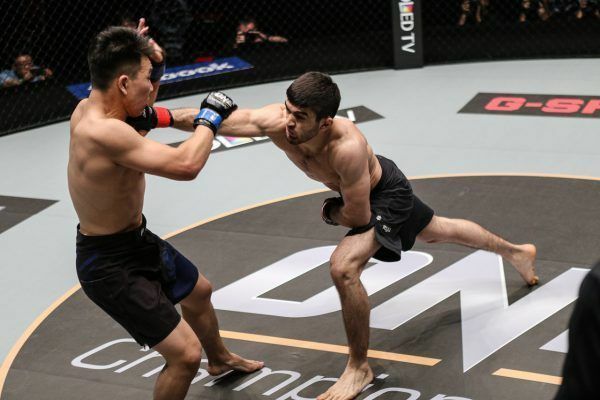 In wushu, he is a former Russian and Armenian national champion, as well as a three-time champion in both Azerbaijan and Dagestan, showcasing his all-round skill set. 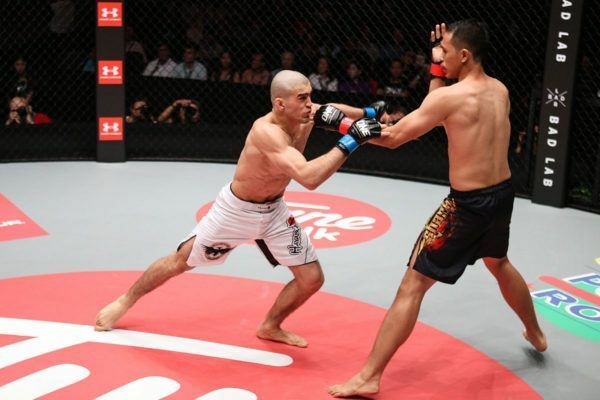 He made an immediate impact in ONE Championship upon his promotional debut, and registered three straight stoppage victories. 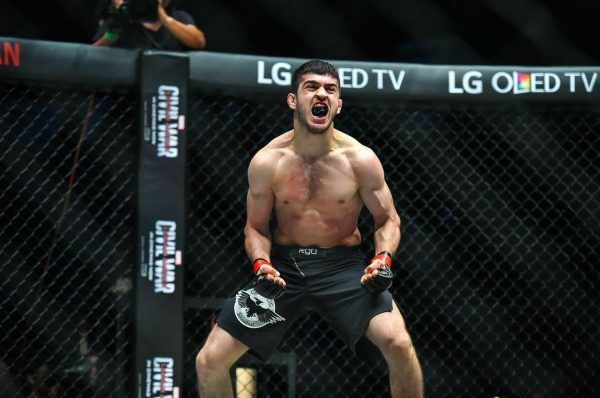 With such an impressive track record of first-round finishes, Arslanaliev is undoubtedly one of the most exciting talents to watch on the global stage.